Zoë Norton Lodge is a writer, actress and television presenter. She has been a writer/presenter on ABC TV’s The Checkout for the past five years, and has written and performed in various Chaser television shows. She often guest appears on various other ABC shows including The Book Club and Insiders (Talking Pictures) and has also guest hosted programs on ABC Radio Sydney. She also performs regularly at writers’ festivals and various other live events. She is co-creator of Story Club, the live storytelling night, ABC TV show & podcast. Her work is widely published in Australian anthologies including Best Australian Stories, Women of Letters, Best Australian Comedy and many more. Zoë always wanted to write for children; she loves stories that are inventive, surprising, smart, magical and a little bit naughty. 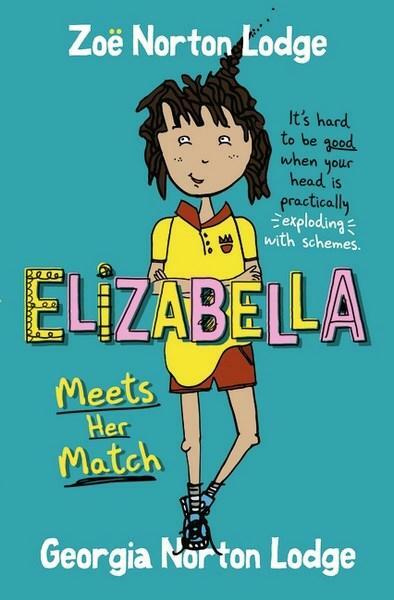 Elizabella Meets Her Match is her debut children’s novel.